Editor’s Note. The piece below is excerpted and adapted from a Circle of Blue article by Brett Walton. If you live downstream from a dam, you hope that someone is maintaining it and monitoring its safety. This is not always the case. In Alabama, for example, all but 10% of the state’s dams are privately owned and regulatory oversight is minimal. The universe of American dams is expansive. There are tailings dams that hold back a slurry of mine wastes, stock ponds for irrigation or watering cattle, and artificial lakes for sailing and speedboats. There are dams to detain flood waters and dams to filter debris. Then there are the hydropower behemoths such as Grand Coulee and Hoover, symbols of 20th-century engineering might. Though iconic, these canyon-bridging concrete plugs are the minority. Most dams are small structures less than 25 feet tall made of packed dirt and rock and built more than 50 years ago. Surprisingly little is known about why individual dams fail. Few states do autopsies to learn precisely what went wrong. That is why a Stanford University professor founded the National Performance of Dams Program in 1994. The program’s goal is to learn from past failures so that managers can identify problems before they become tragedies. The program’s researchers have found that the U.S. dam industry is far behind the nuclear power and oil and gas pipeline industries in the amount of data it collects. Not every dam failure is judged by the same criteria. The United States has a three-tier rating system that classifies a dam based on the destruction resulting from failure. The rating system is used to set design standards; the greater the risk the stricter the codes. Low-hazard dams are expected to cause minimal property damage. It is considered acceptable if these dams, as long as they are accurately categorized, fail because the risks to life and property are low. Richland County, South Carolina notes that several of its dams will fail in a 50-year flood. Significant-hazard dams are a step up. They might destroy infrastructure or cause severe property damage if breached. The most worrisome category is high-hazard potential. 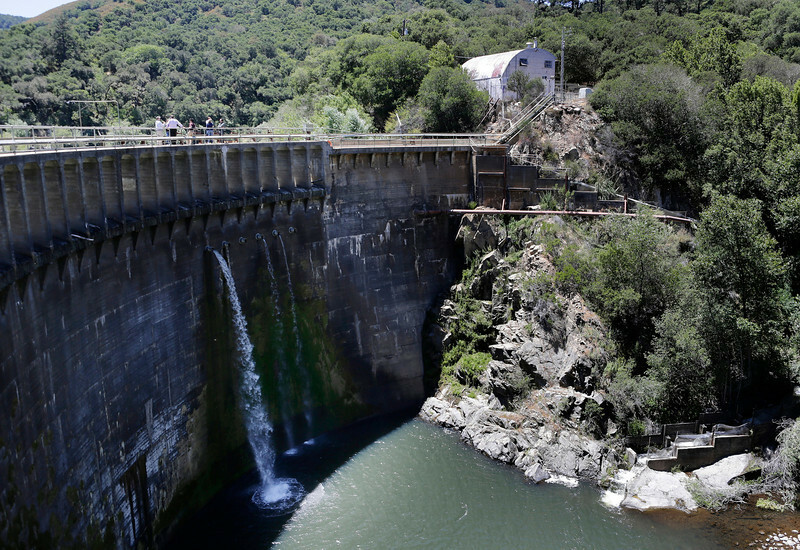 A rupture at one of these dams could kill people. A new risk on the industry’s radar is climate change but engineers are still trying to figure out how droughts and severe storms will affect dam performance. Eric Halpin, deputy dam safety officer for the U.S. Army Corps of Engineers, said that the key variable is how a dam’s engineering responds to sharp shifts in weather.